I covered Guatemala’s 2011 presidential elections during which Otto Perez Molina, the right-wing retired military general with alleged ties to genocide, won. Many supported him because of his promise to use an “iron fist” to wrest control of the country from criminals. 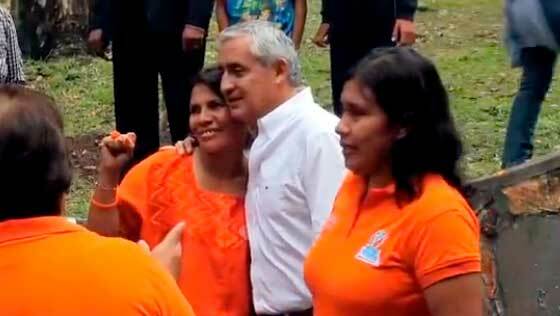 Amid drug violence, Guatemalans want security. 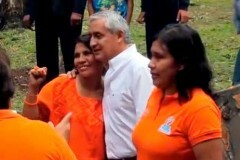 Otto Perez Molina, a retired army general, says he can deliver. But will he sacrifice human rights to do it? Posted on Friday, August 16th, 2013 at 10:22 pm. Filed under: Portfolio	RSS 2.0 feed.